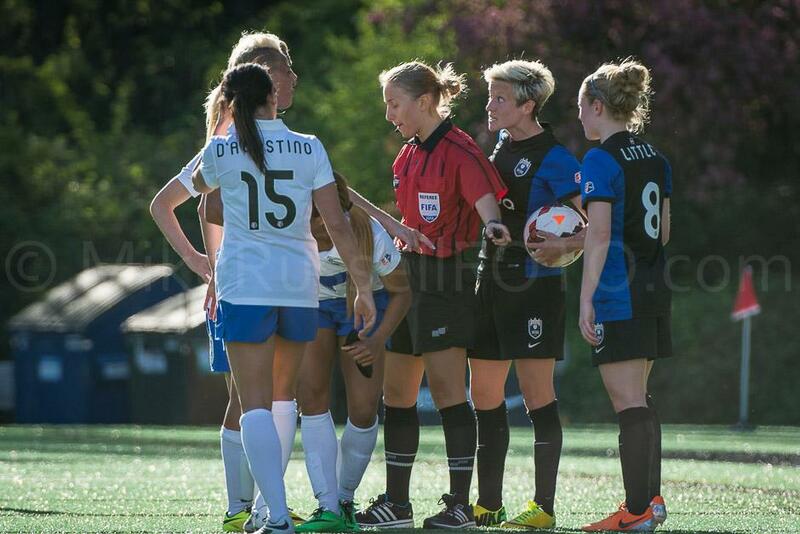 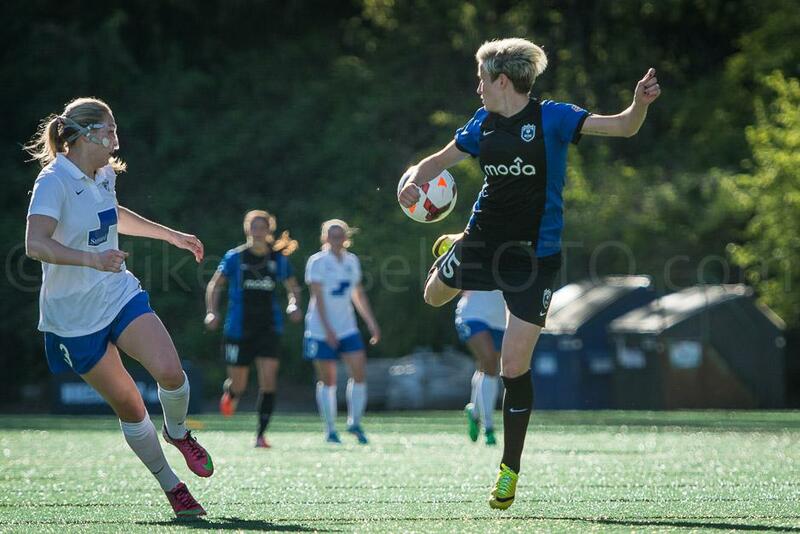 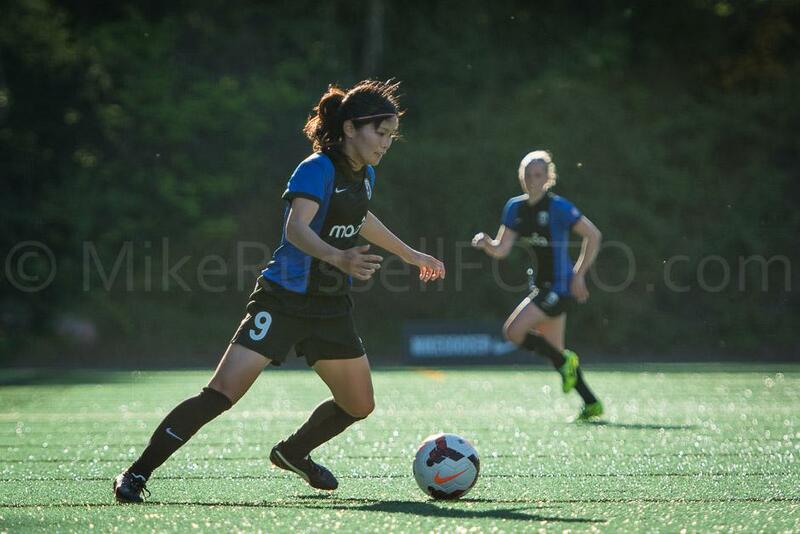 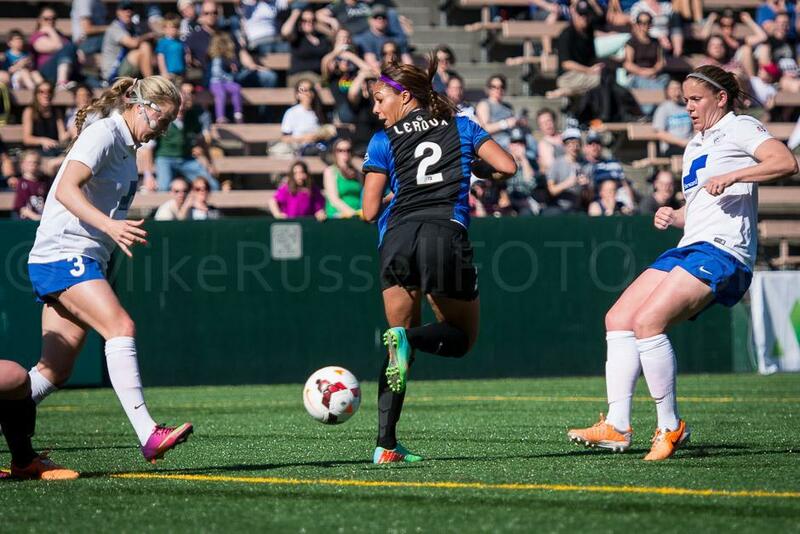 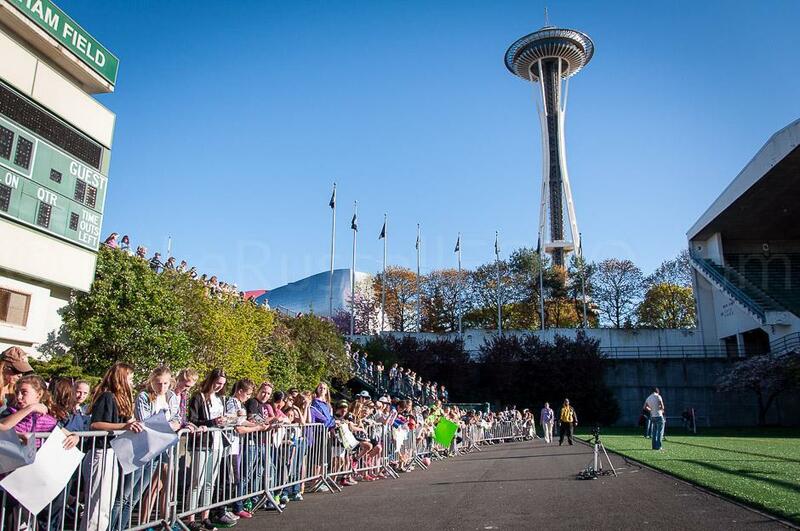 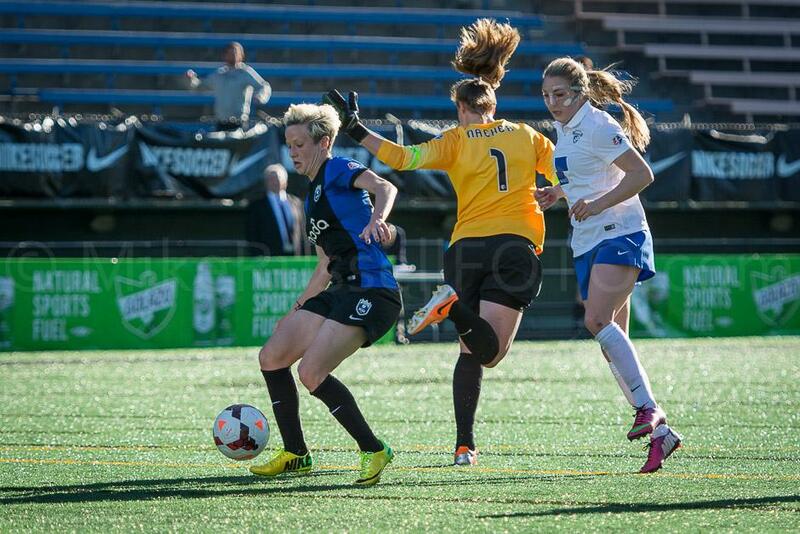 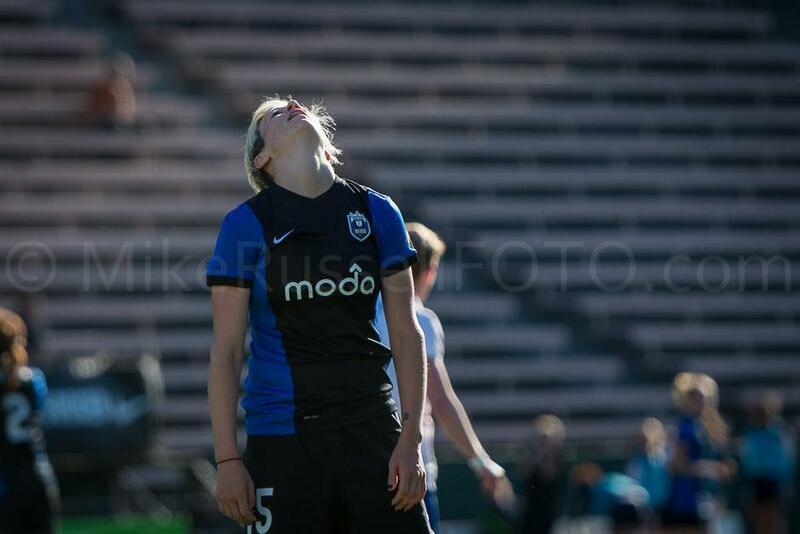 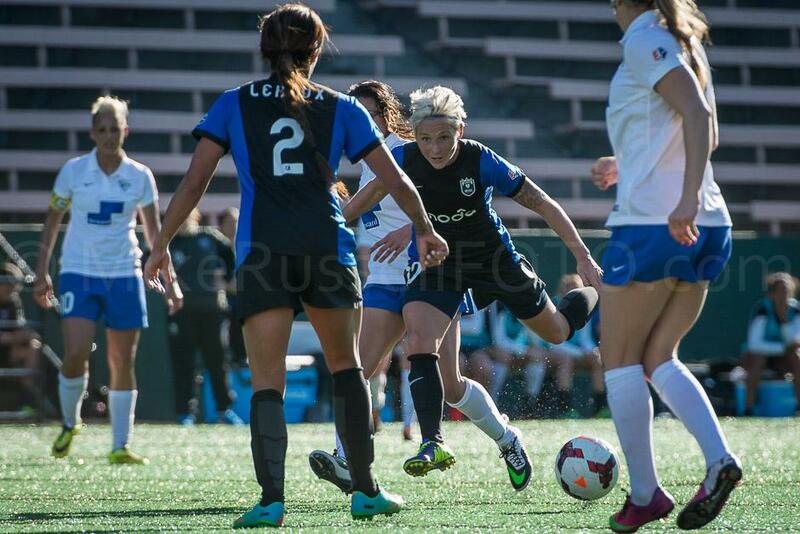 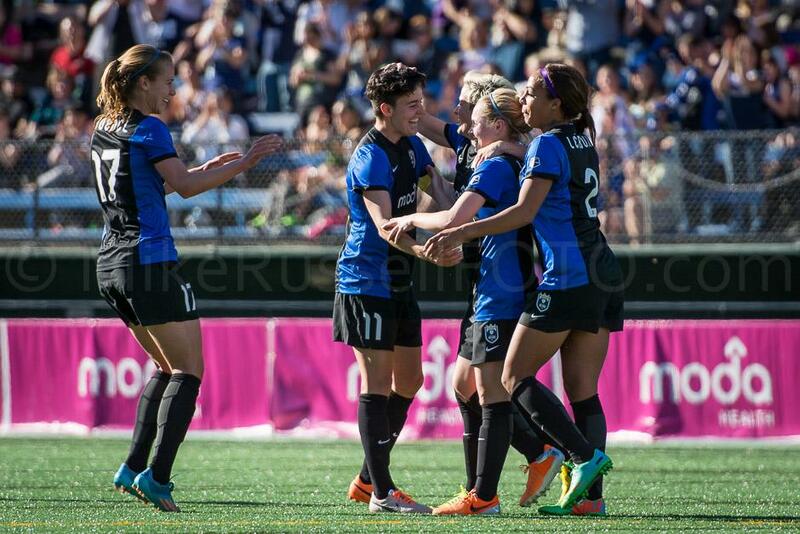 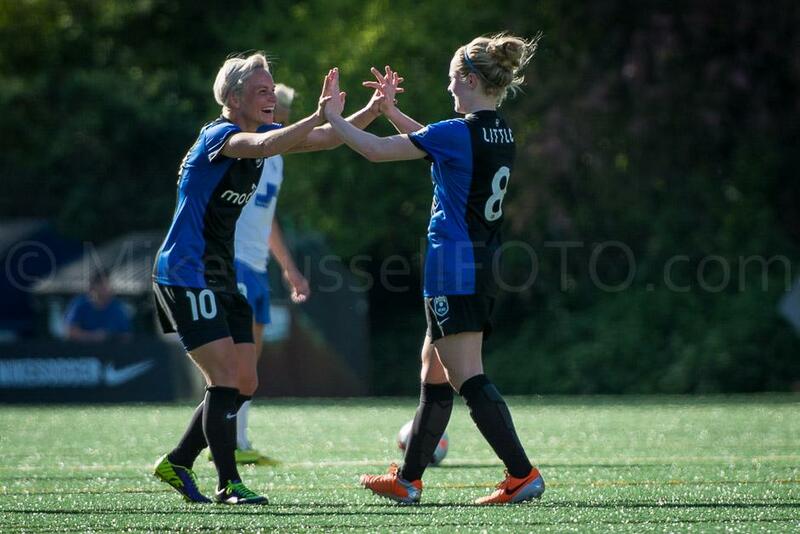 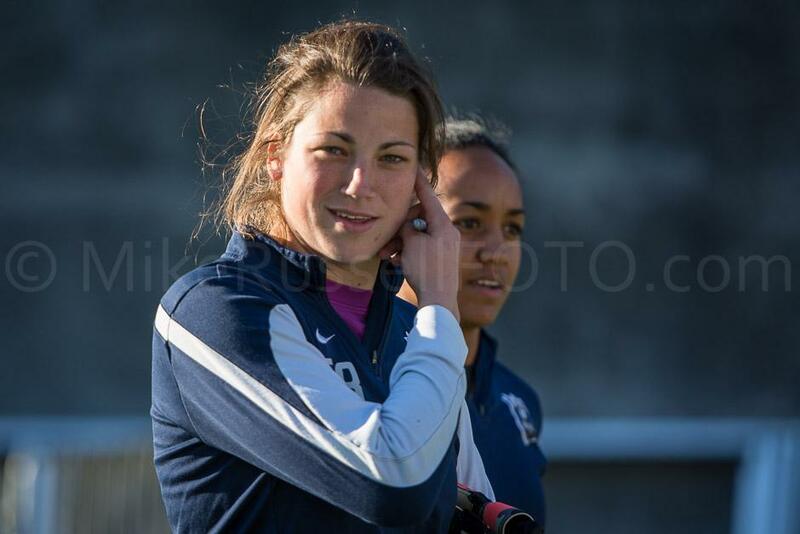 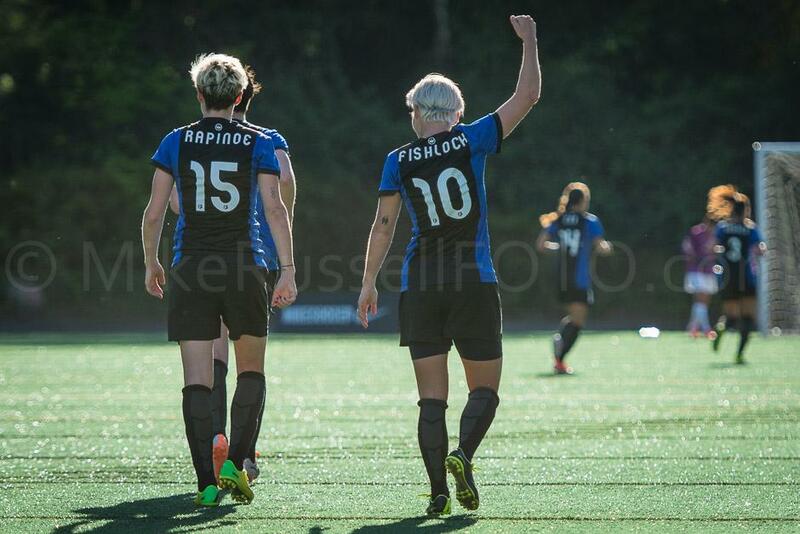 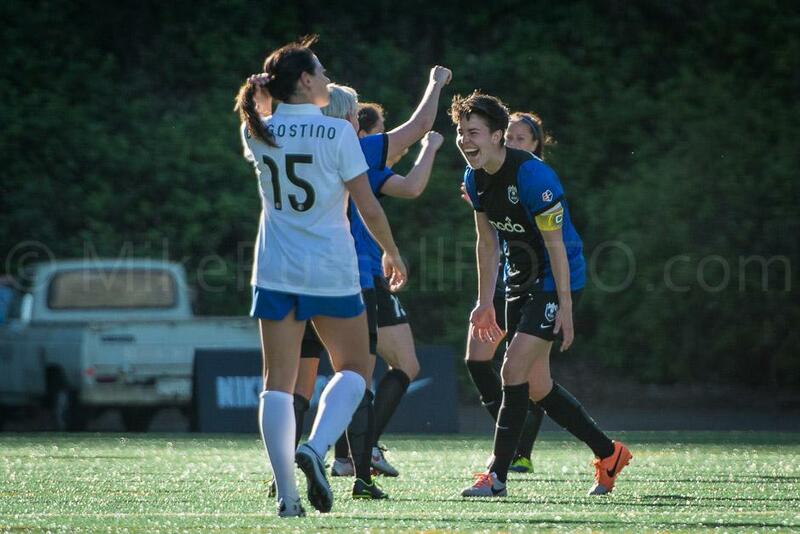 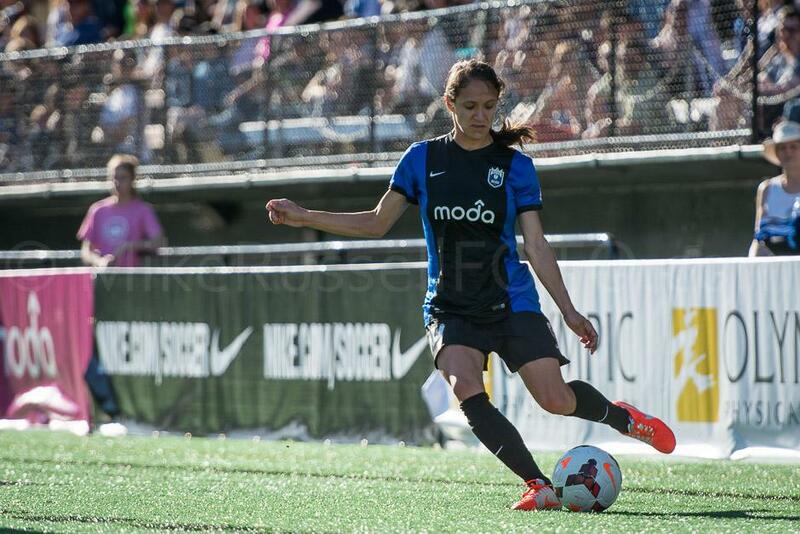 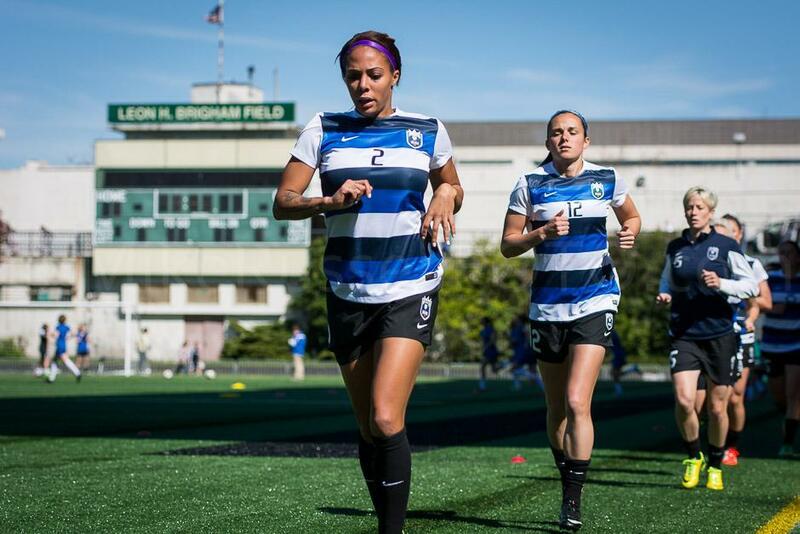 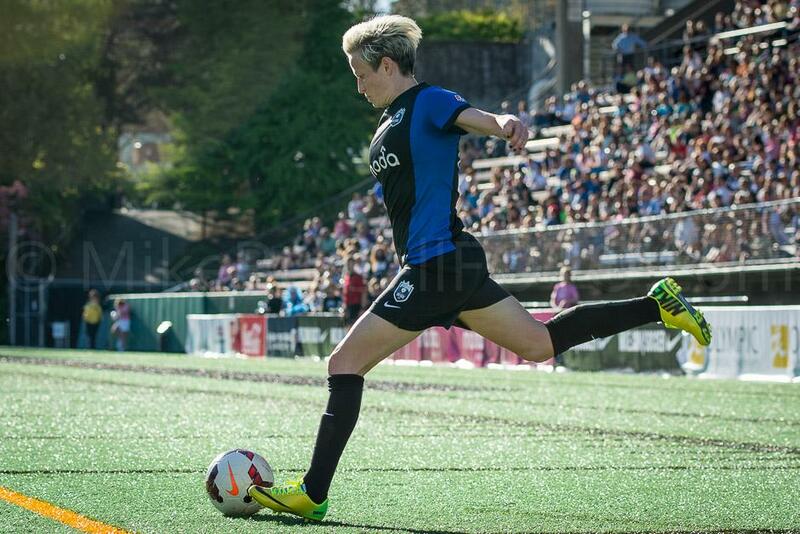 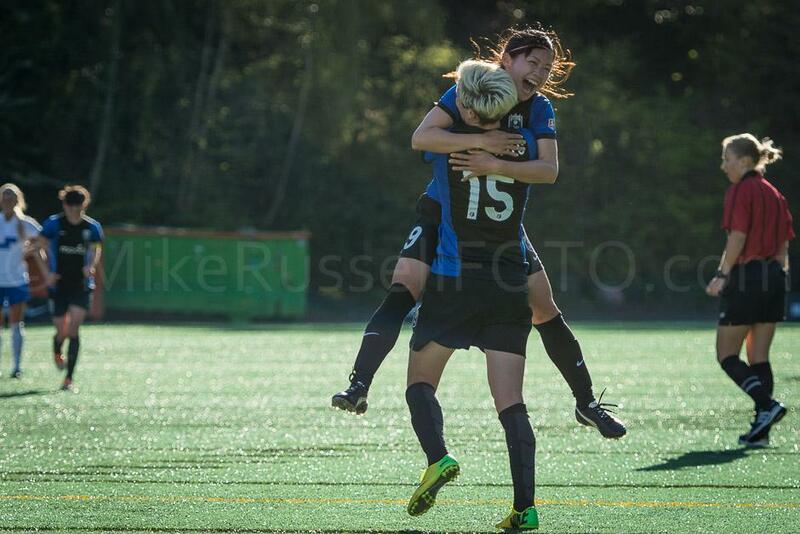 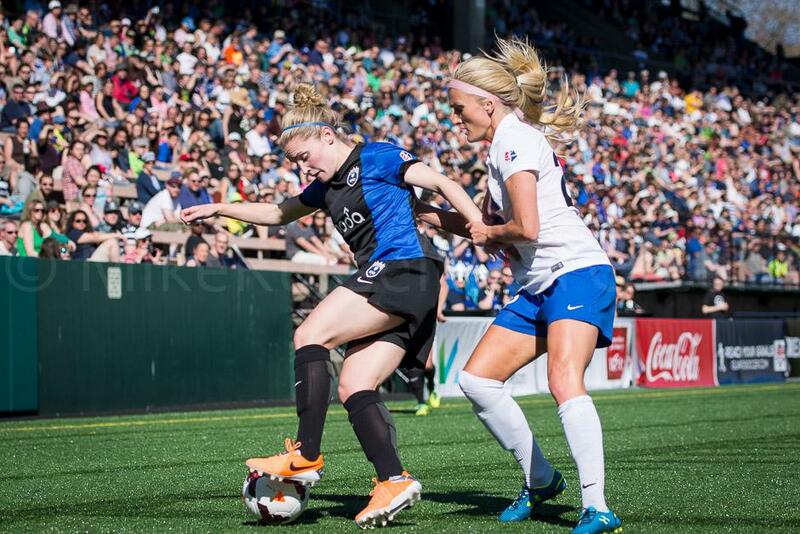 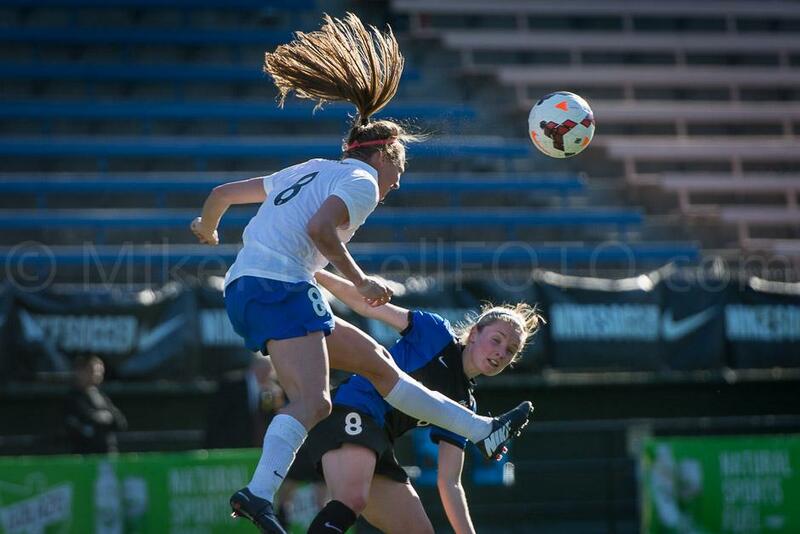 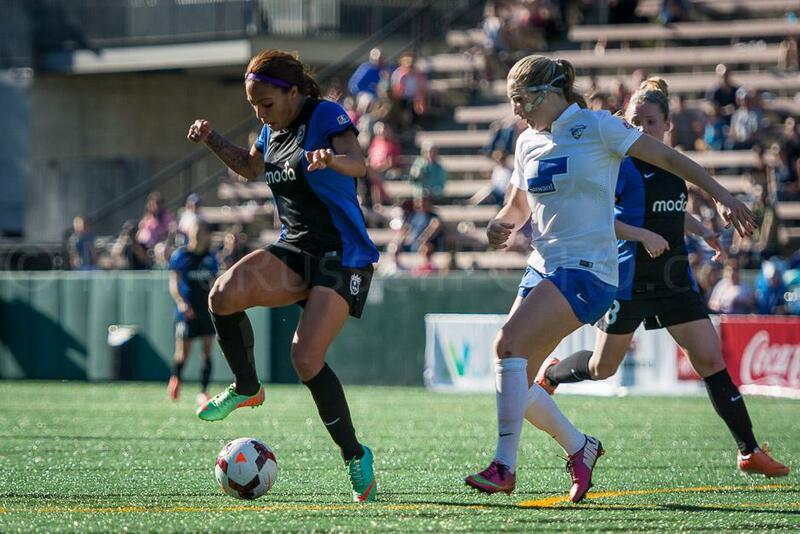 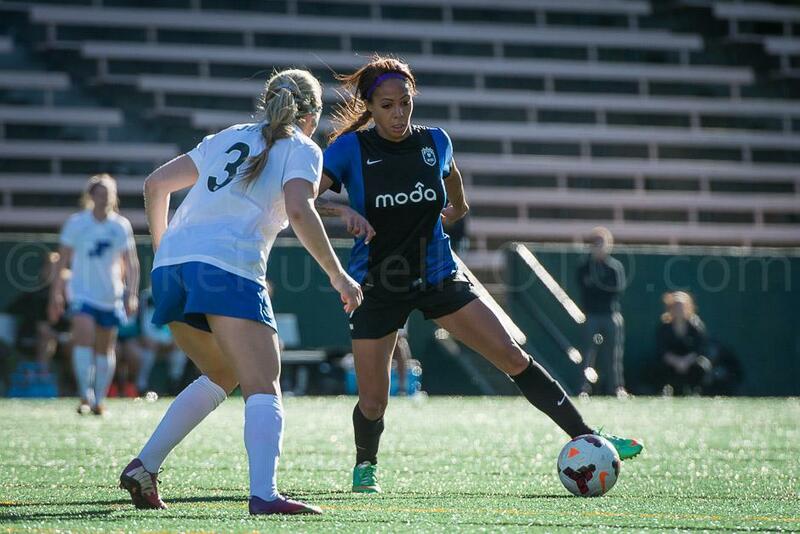 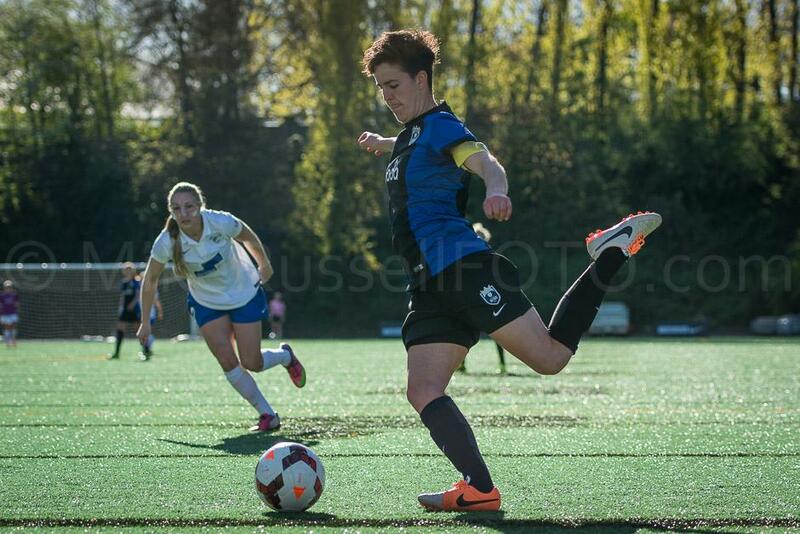 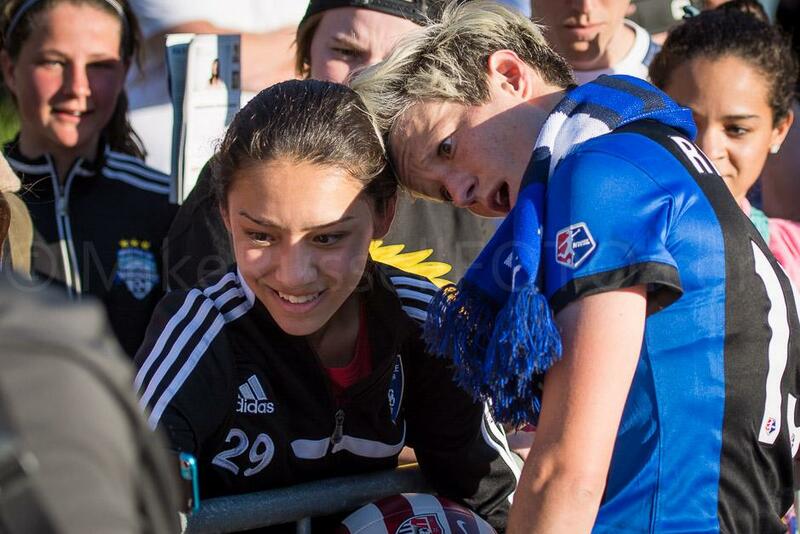 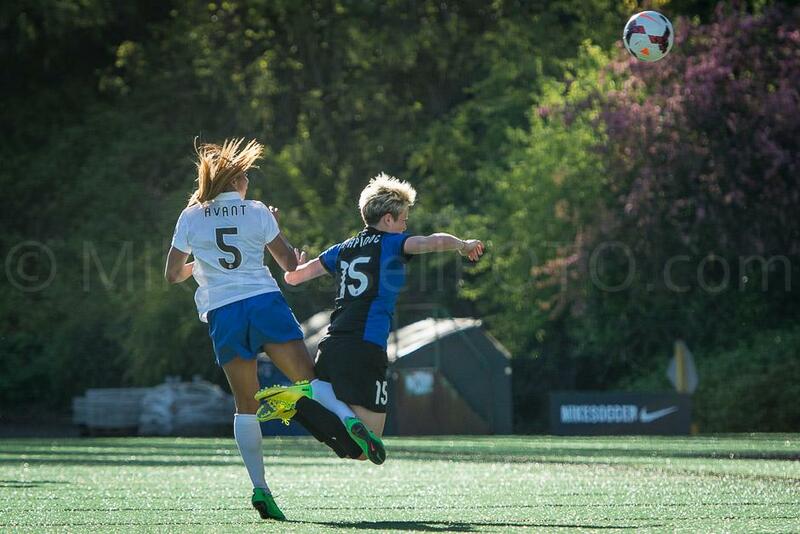 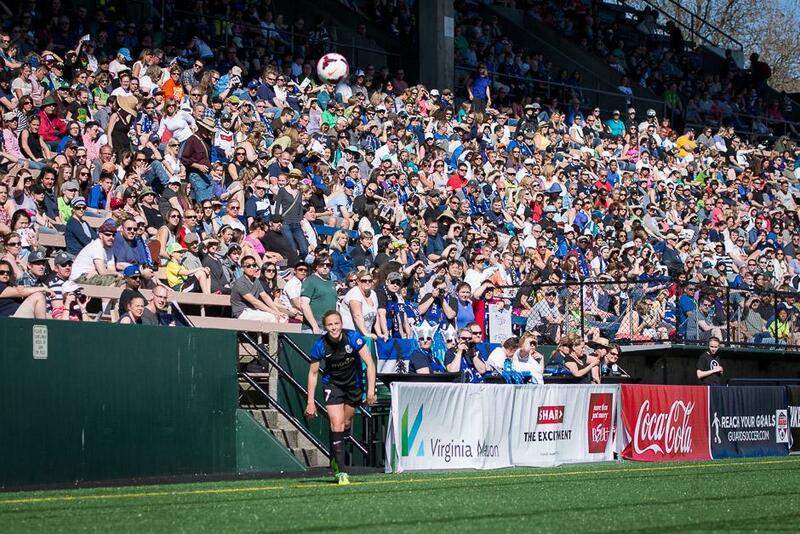 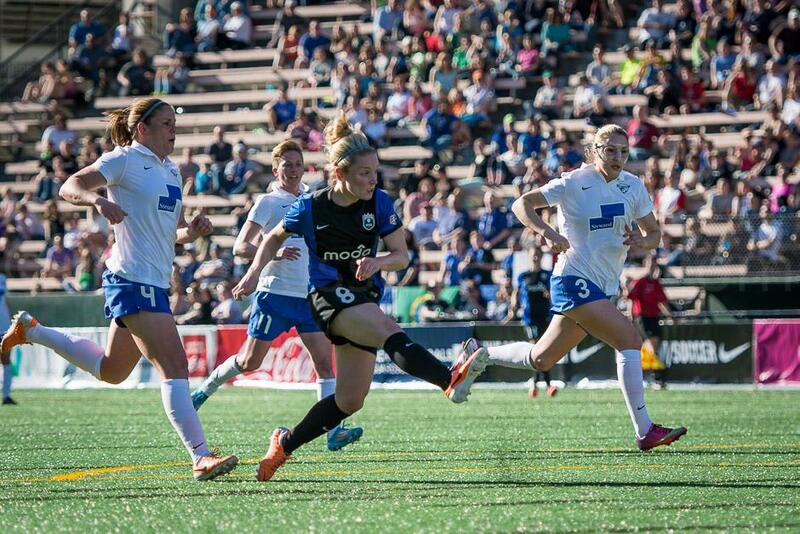 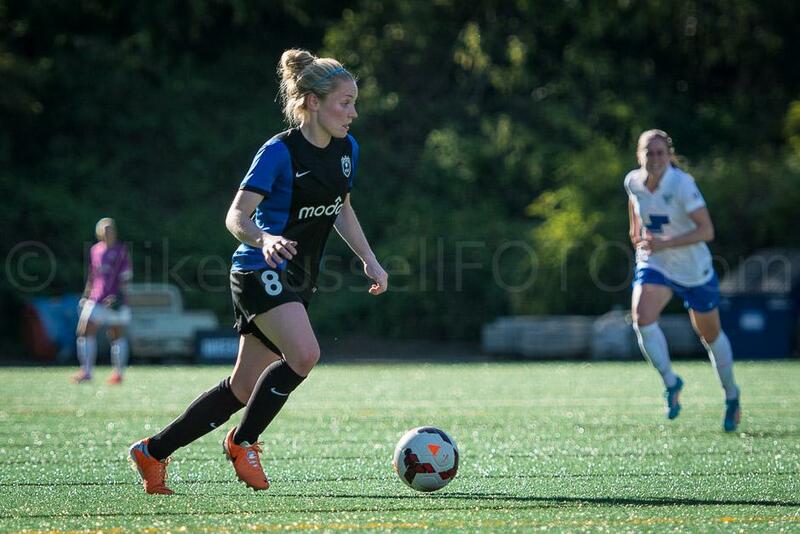 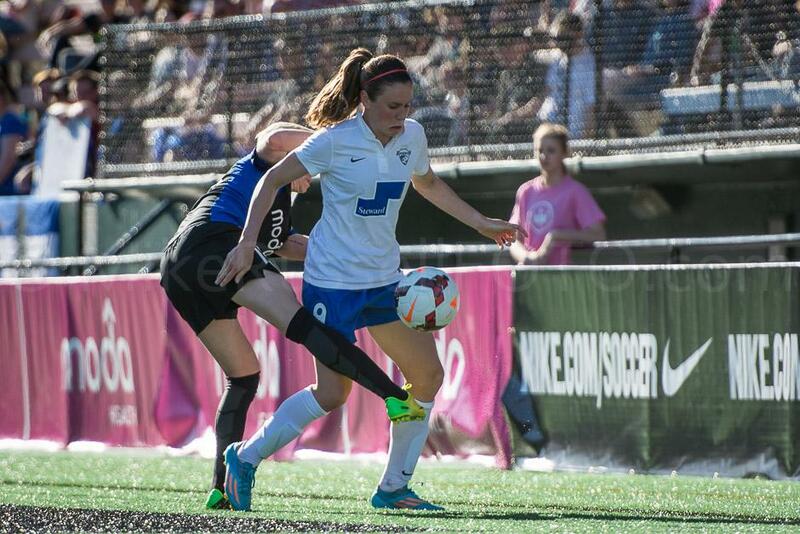 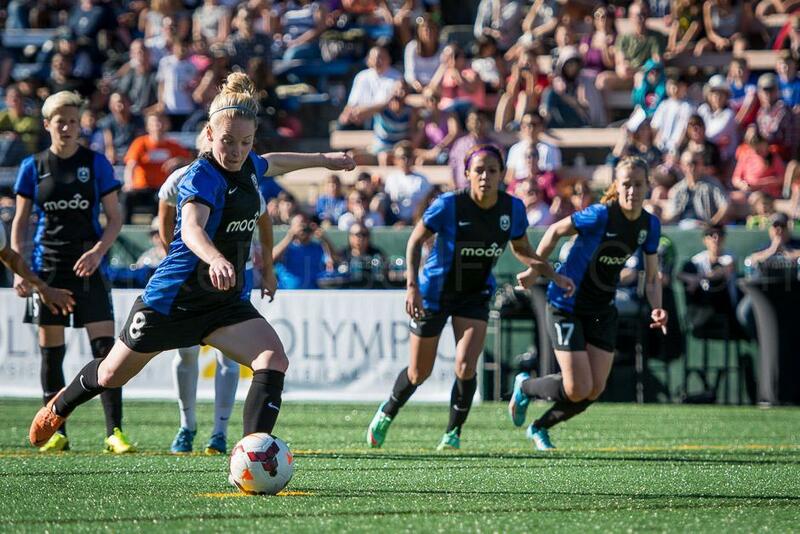 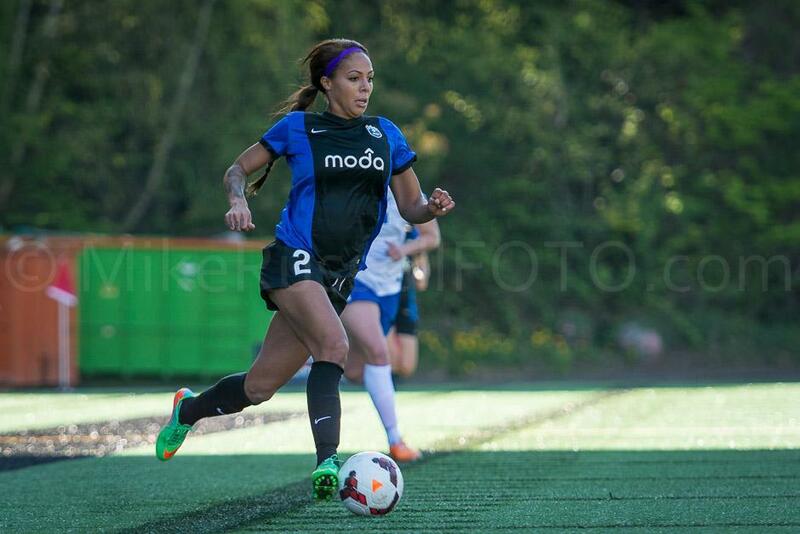 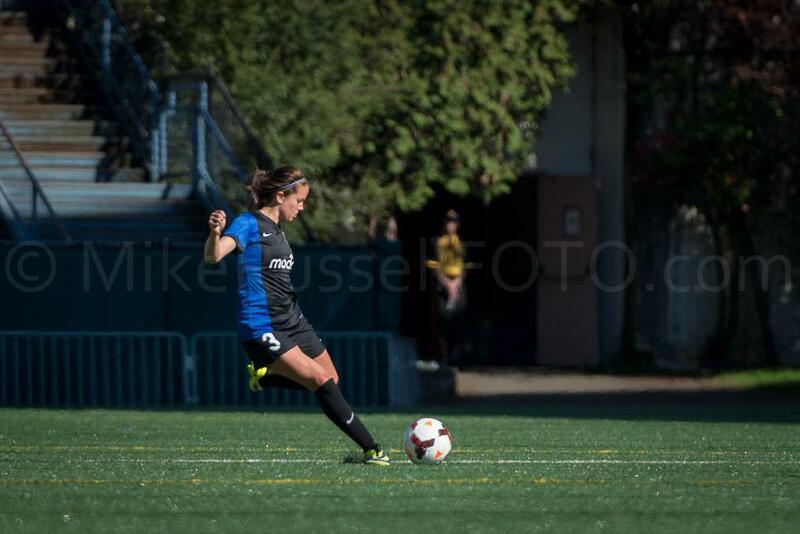 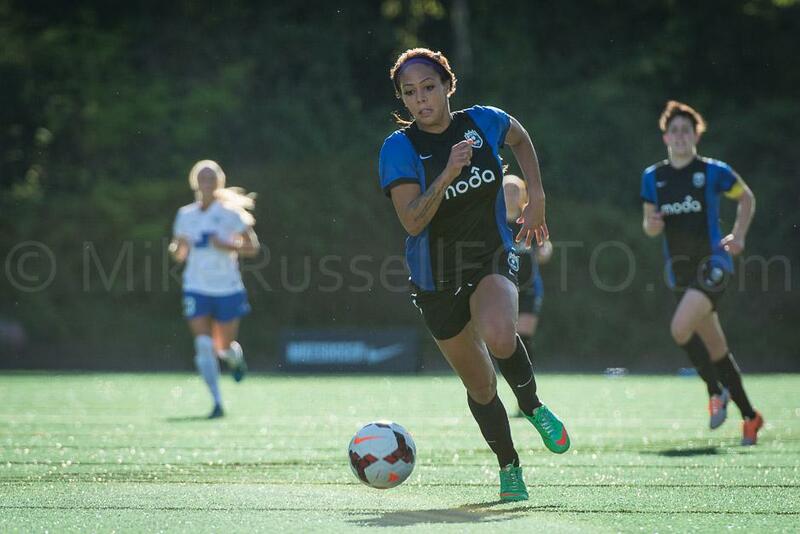 It was a perfect day in Seattle for the first match of the 2014 NWSL season. 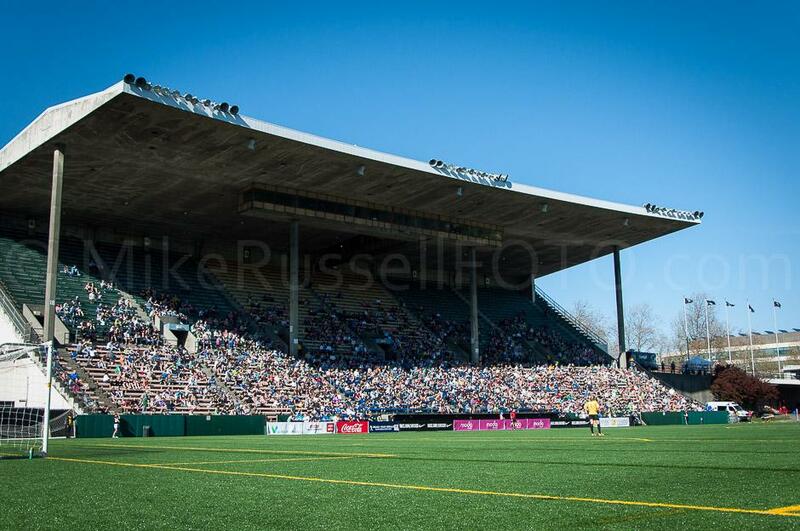 The sun was shining, the “new” stadium was filled with fans, and three points went to the home side. 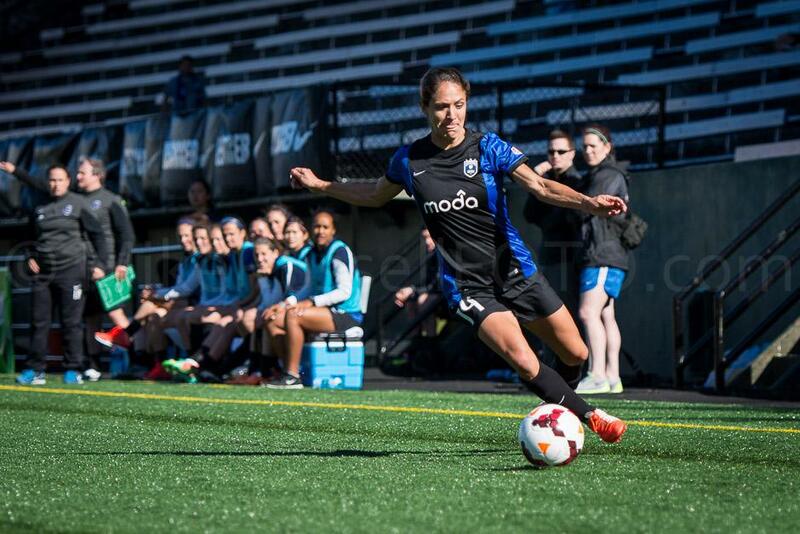 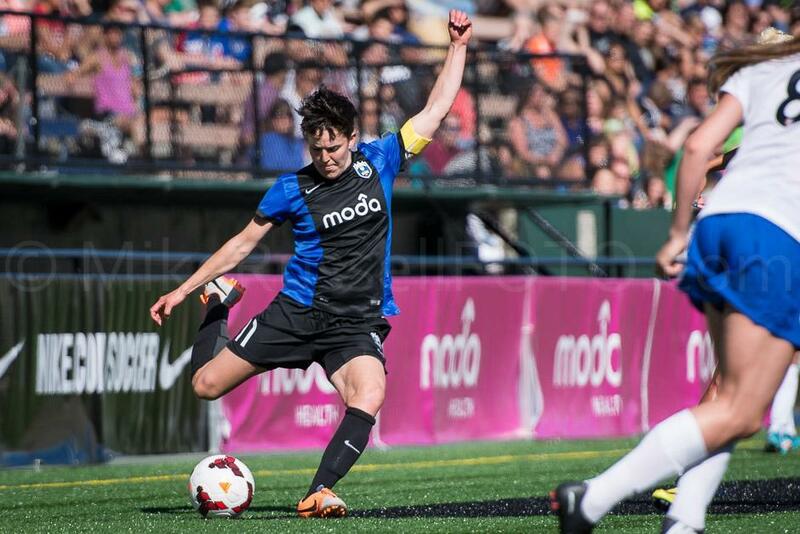 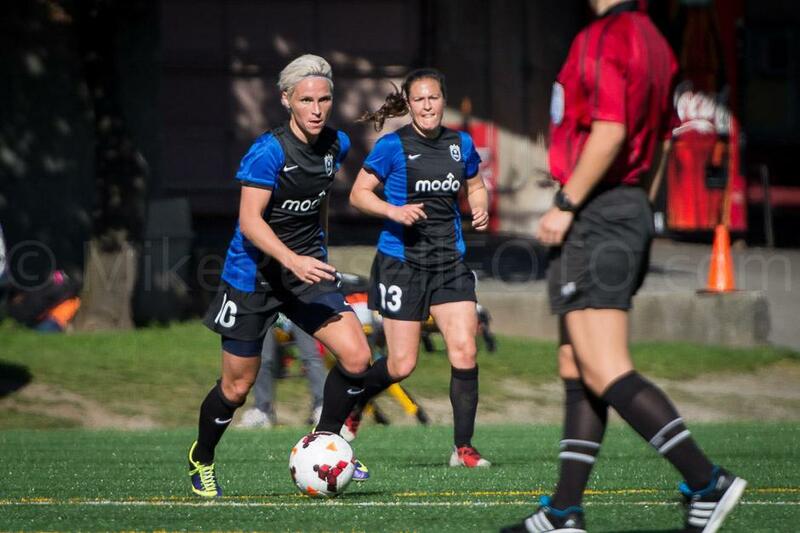 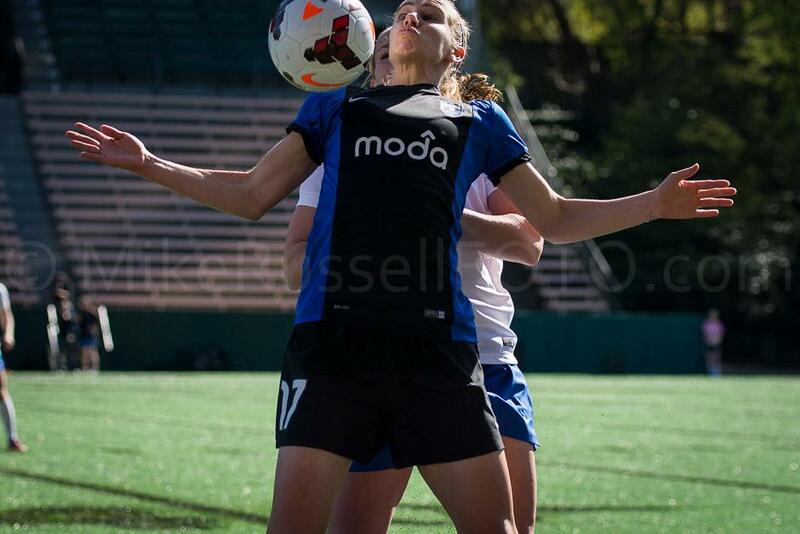 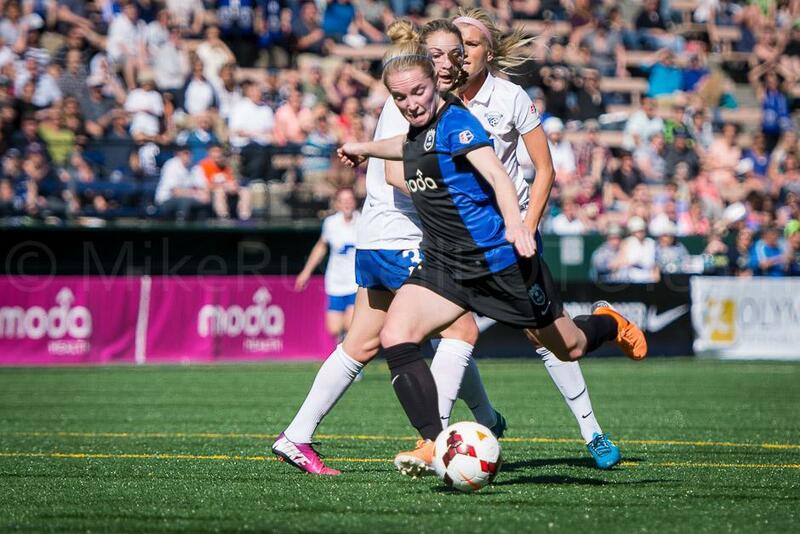 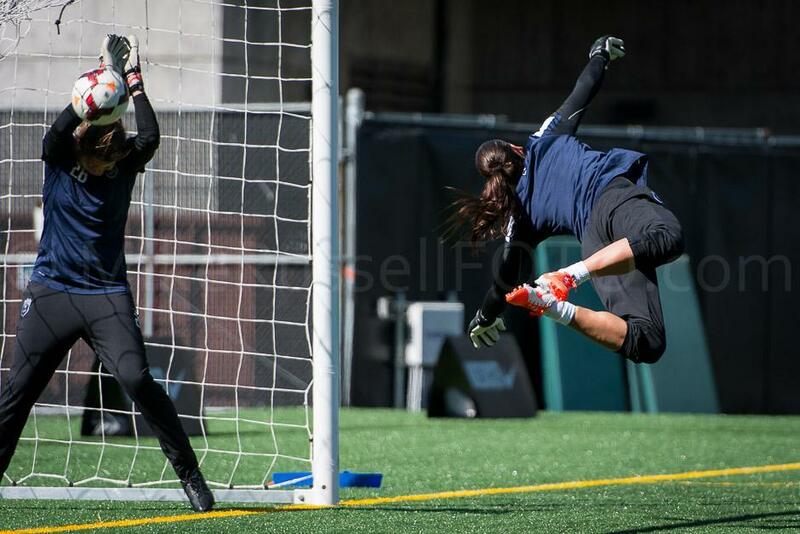 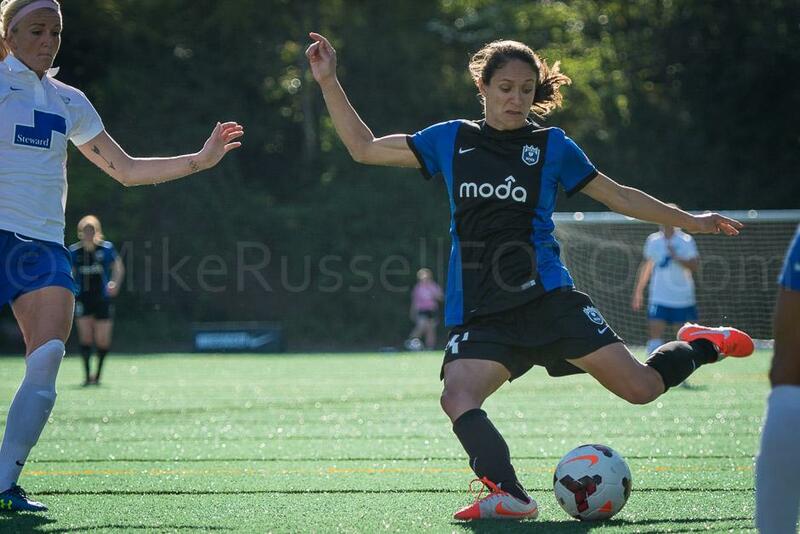 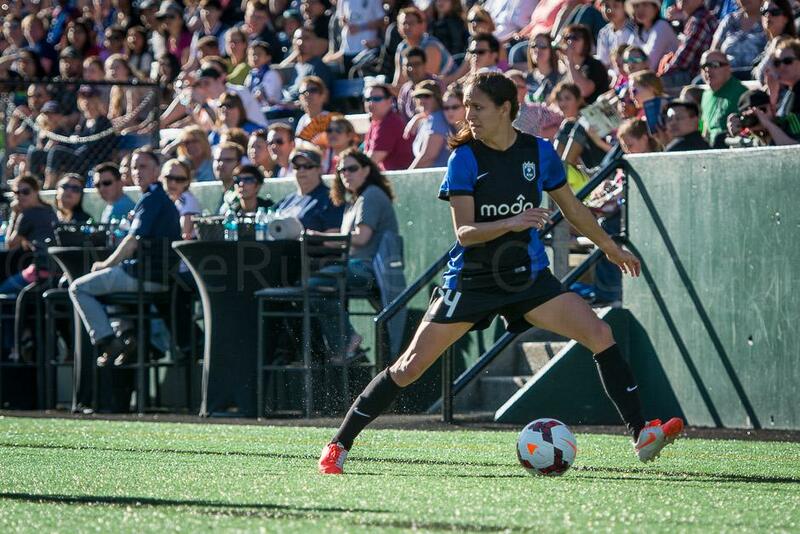 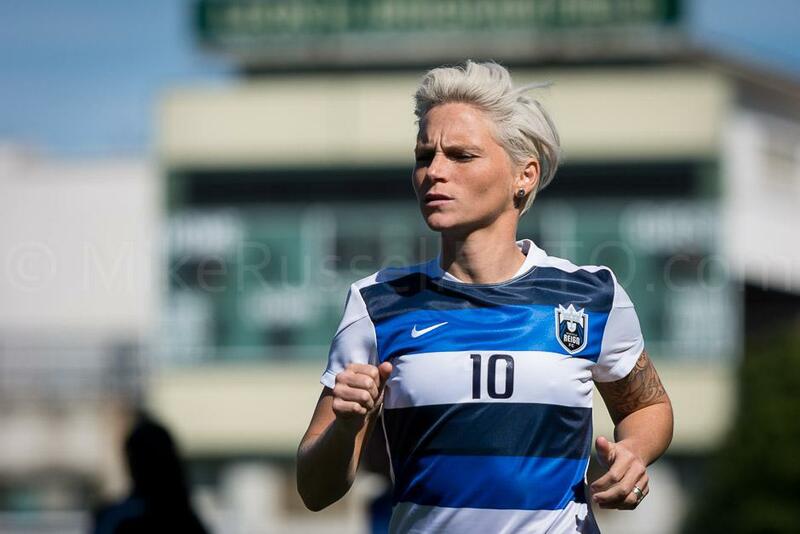 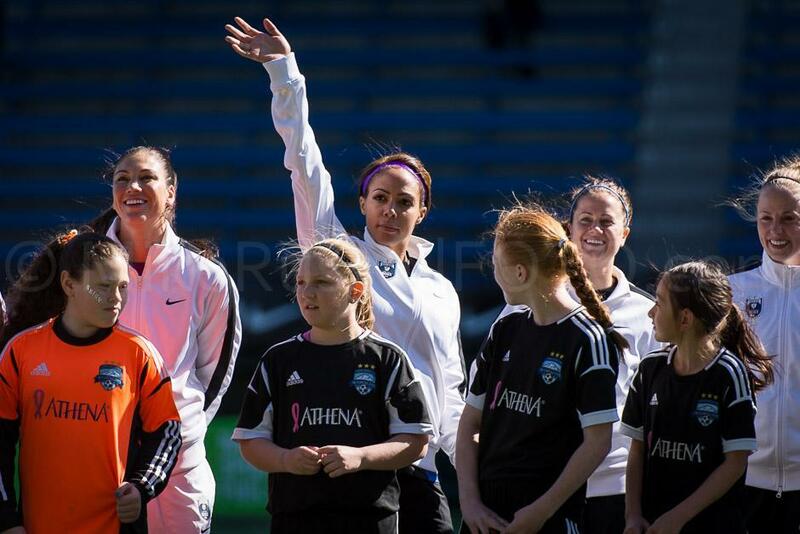 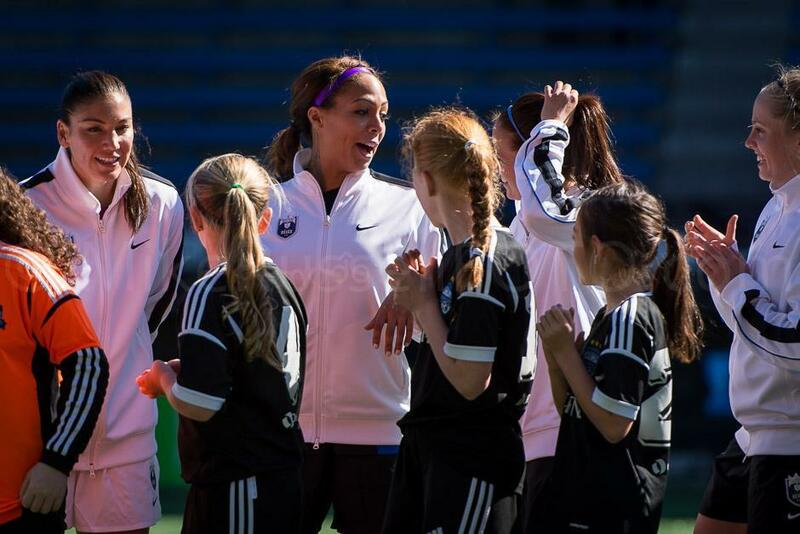 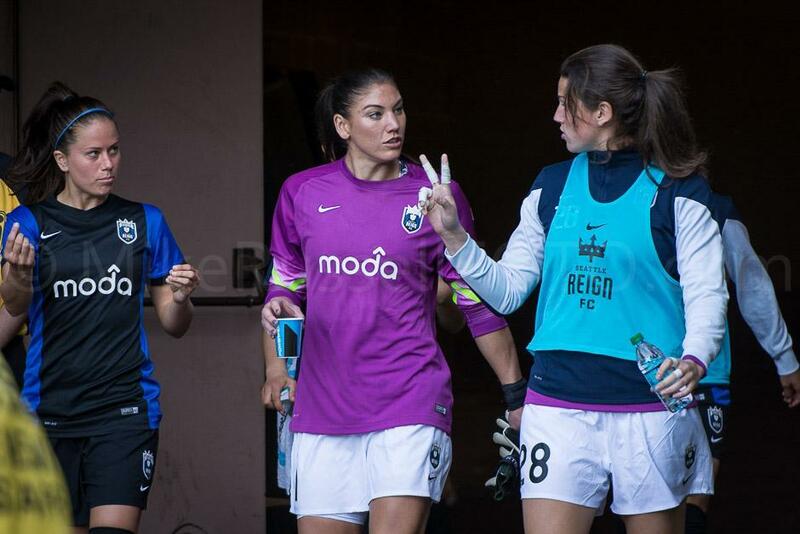 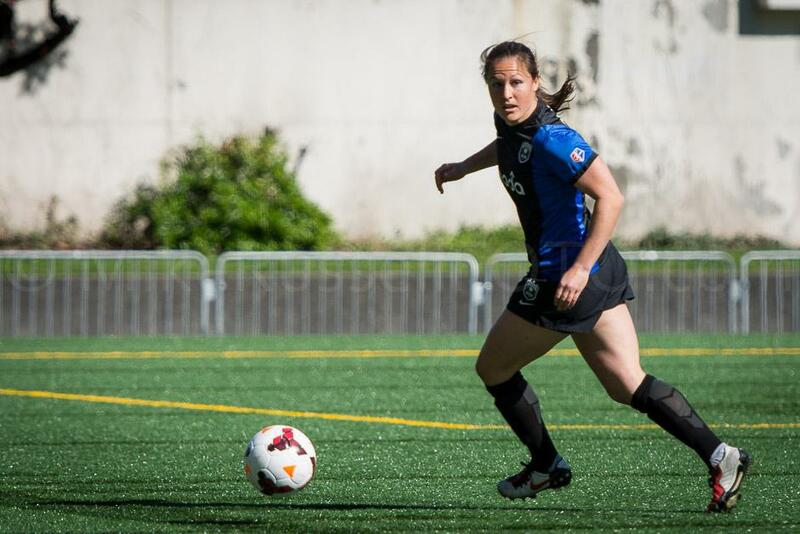 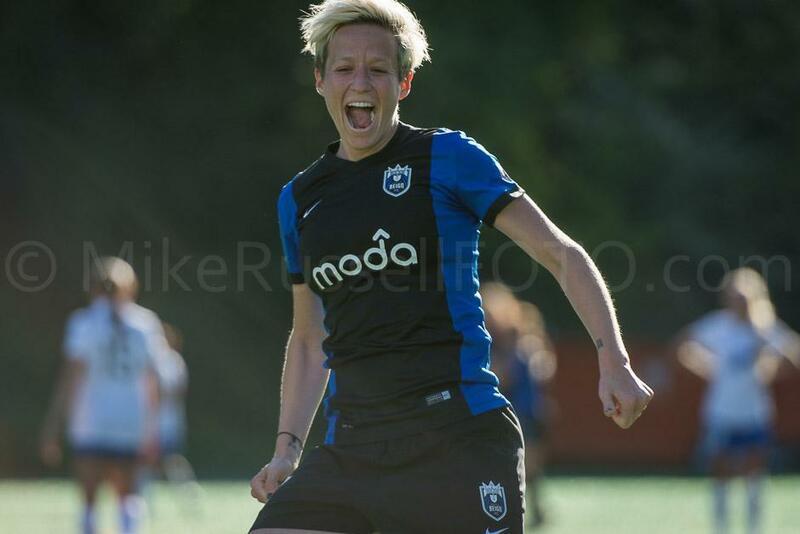 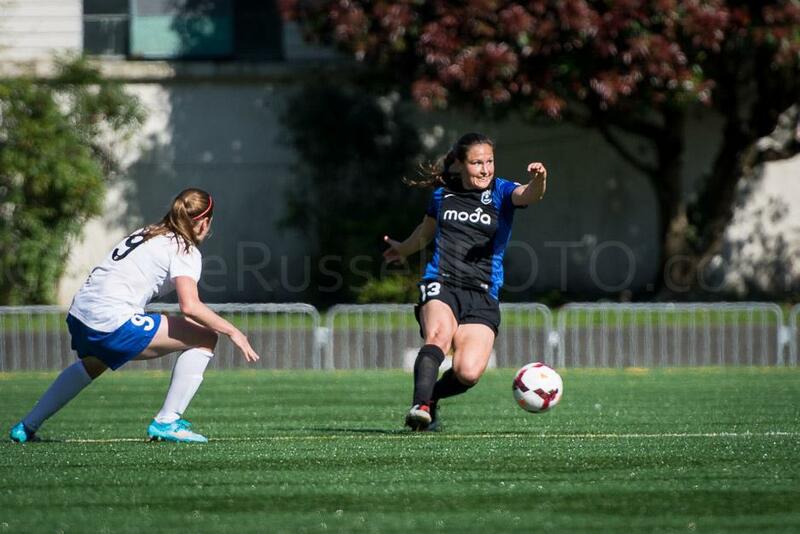 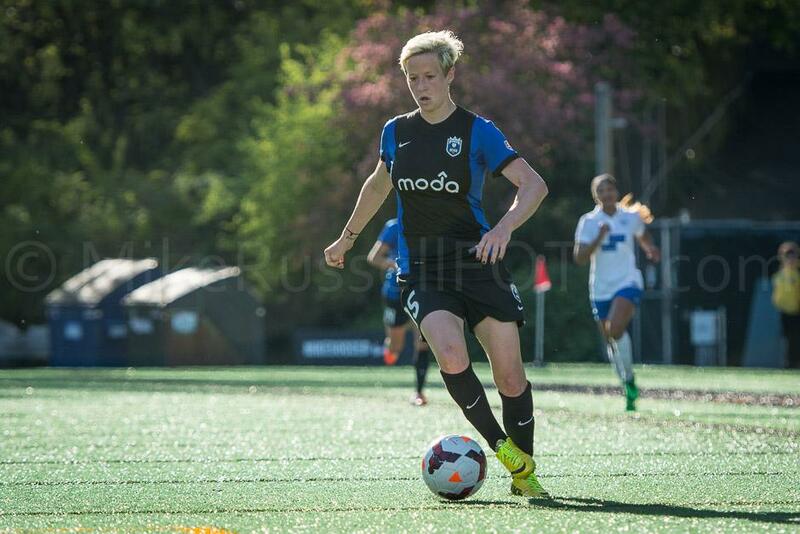 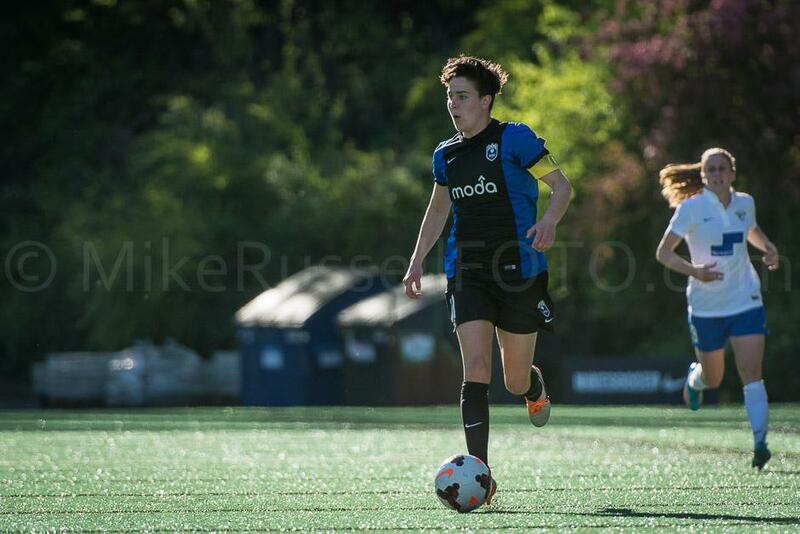 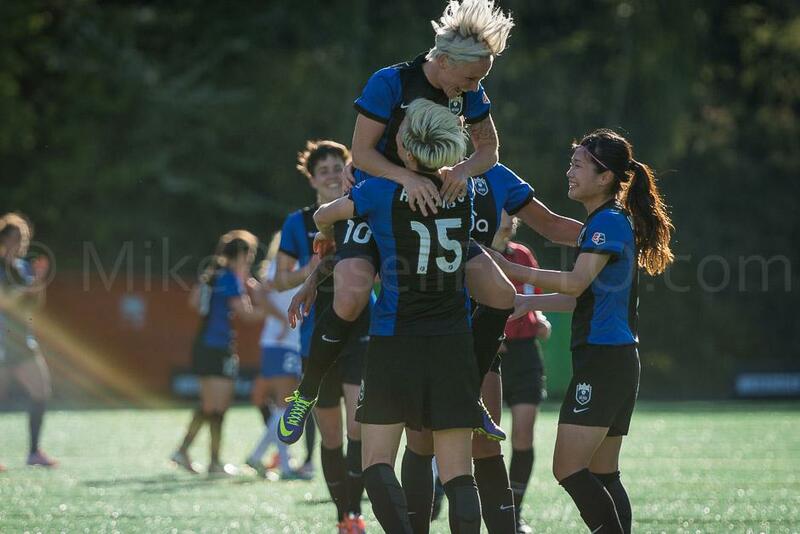 A lot has been said about the major overhaul that Laura Harvey made to her Seattle Reign team during the offseason. 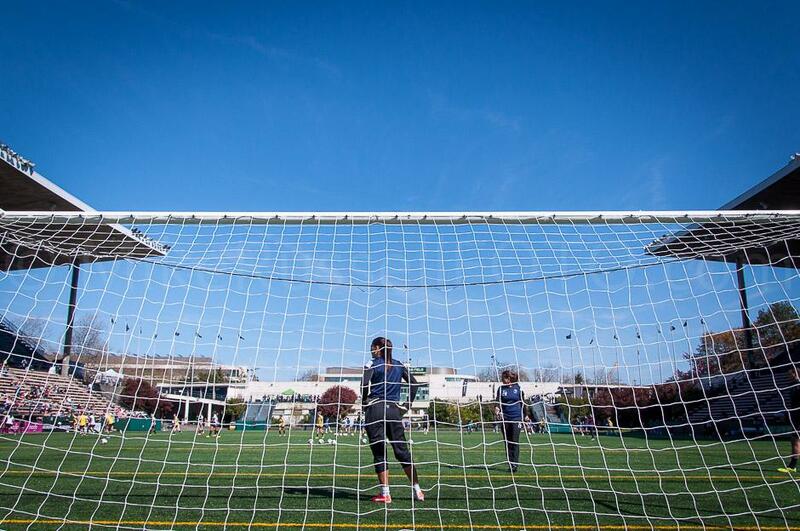 A total of 10 new players joined the 20 woman roster for the 2014 campaign. 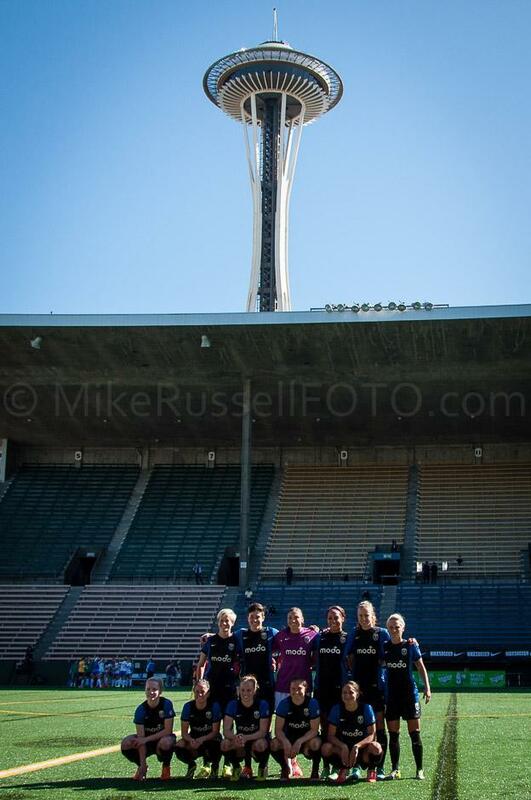 On paper, they looked like quite a formidable group. 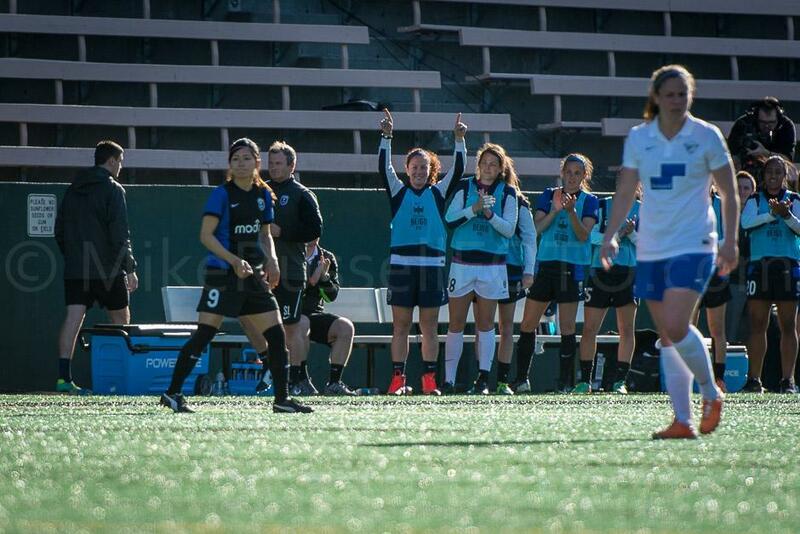 But, as the cliche goes, matches aren’t won on paper. 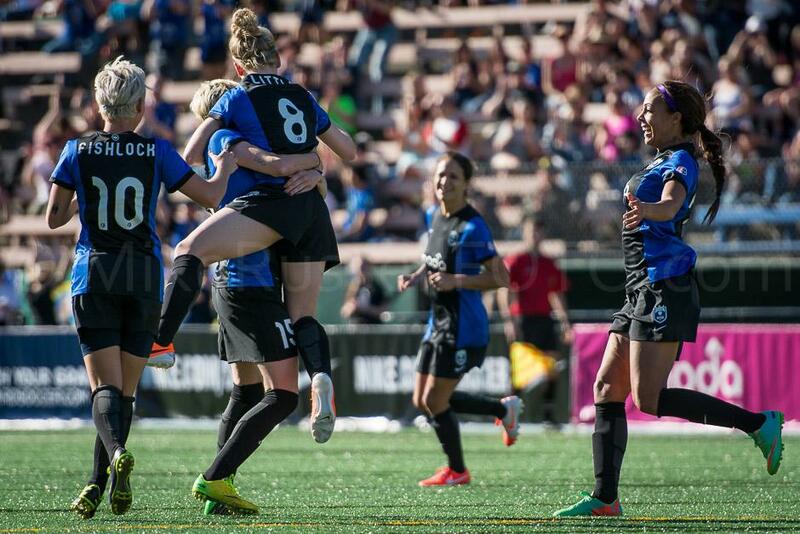 So far so good, though, for the Reign. 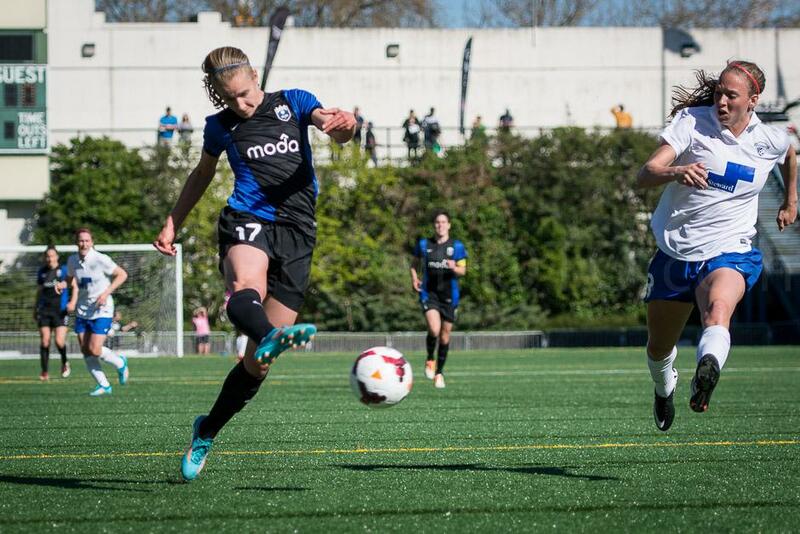 They defeated the Boston Breakers by a score of 3-0 on a pair of goals from Scottish international Kim Little, and one from USWNT standout Megan Rapinoe. 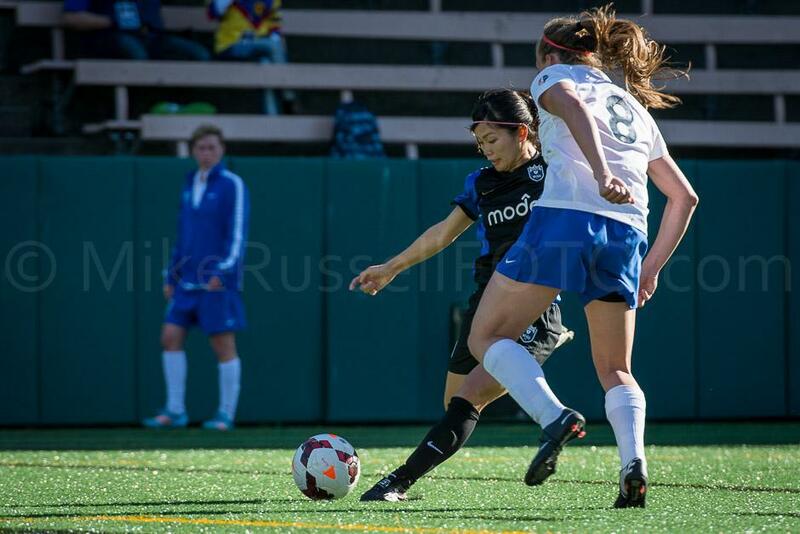 For more about the match, check out the recap on Sounder at Heart. 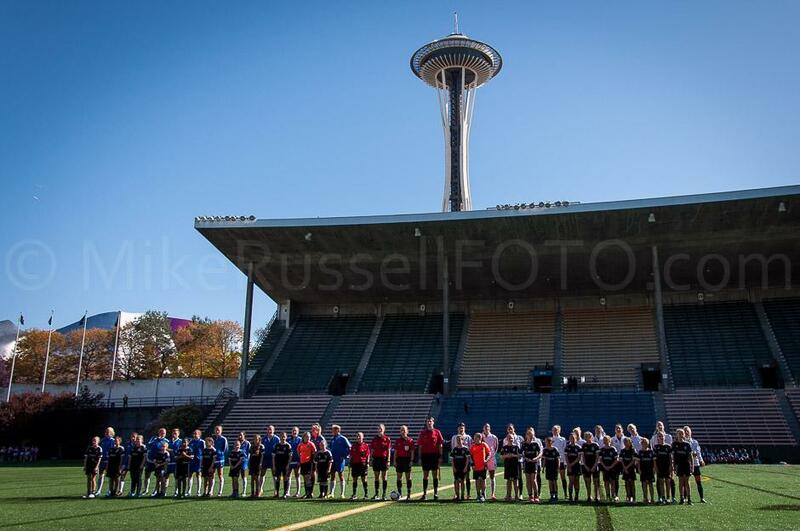 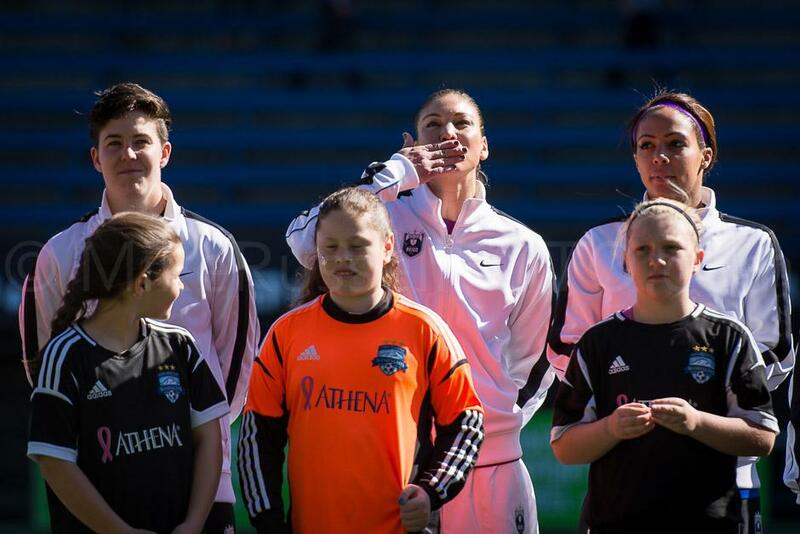 Amanda Frisbie, Beverly Goebel, Boston Breakers, Carmelina Moscato, Elli Reed, Haley Kopmeyer, Heather O'Reilly, Hope Solo, Jessica Fishlock, Kaylyn Kyle, Keelin Winters, Kendall Fletcher, Kim Little, Lauren Barnes, Megan Rapinoe, Memorial Stadium, Mike Russell, mikerussellfoto.com, Nahomi Kawasumi, NWSL, photo, photography, SaH, seattle, Seattle Reign FC, soccer, Space Needle, sports, sports photography, Stephanie Cox, Sydney Leroux.